Remember Henny Penny? She was scratching around doing chicken things when an acorn fell on her head. She assumed that the sky was falling and had to go tell the boss. Don’t you know people like that? In Henny Penny’s case, she was joined by Goosey Loosey, et. al. and went running off to see the king until Foxy Loxy tricked them into his cave and he and his family had a five-course poultry dinner. The Oxford Companion to Fairy Tales: The Western fairy tale tradition from medieval to modern (Edited by Jack Zipes) distinguishes between folk tales (like “Henny Penny”) and fairy tales which include villains, protagonists, heroes and magic. An important point made by another grown-up author, Sheldon Cashdan (The Witch Must Die: How Fairy Tales Shape Our Lives), is that when stories were in the oral folklore tradition, they weren’t intended for children. 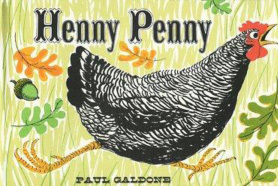 Folk tales still exist and are retold in picture books in the children’s section of the library, where I found and re-read Henny Penny (no author of record, just illustrator credits, Paul Galdone’s cover pictured here). Fairy tales are more complex than folk tales and some have evolved to become children’s stories; Cashdan said, “…fairy tales are more than suspense-filled adventures that excite the imagination…rescues are serious dramas that reflect events taking place in the child’s inner world,” (p.10). Richard Dawkins (The God Delusion) repeatedly equates people of faith to children believing in the Tooth Fairy. This demonstrates a lack of understanding on his part of the role of fairy tales in our psyche and our society. However, when it comes to tales of fantasy and horror, the book of Revelation comes to mind. That is the last book in the Christian Bible. Many, including me, think it would have been better left out. (And yes, I have read it.) Martin Luther initially wanted to throw the book out of the Bible but instead found a way to use the imagery against the Roman Catholic Church (Pagels p.2). Elaine Pagels is a Princeton scholar known for The Gnostic Gospels and has just published Revelations: Visions, Prophecy, and Politics in the Book of Revelation. She describes it as the most controversial book in the Bible. 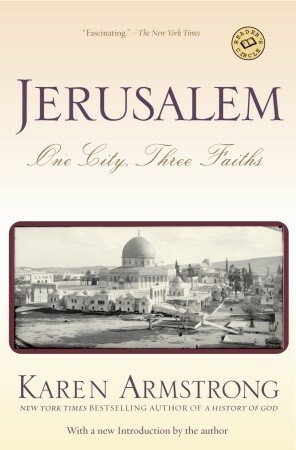 Here are two links about her and her book from Religion & Ethics NewsWeekly and The New Yorker, respectively. Karen Armstrong calls “Revelation” “a toxic book,” (Chapter 3, Kindle location 680, The Bible: A Biography). Christopher Hitchens (god is not Great: How Religion Poisons Everything, p.97) describes “Revelation” as “deranged fantasies.” He sums up the contemporary fiction loosely based on “Revelation” ideology: “…the best-selling pulp-fiction Left Behind series, which ostensibly ‘authored’ by Tim LaHaye and Jerry B. Jenkins, was apparently generated by the old expedient of letting two orangutans loose on a word processor…” I think he does orangutans an injustice. Thanks to Pagels for context. Originally, “Revelation” was a metaphor for the Roman Empire conquering Judea, written by a Jewish expatriate. “Revelation” was validated about 300 years later by a ‘wily and powerful bishop’ (Athanasius) who insisted on the inclusion of “Revelation” in the Bible because he could “take this imagery of the war of good against evil and turn it against his religious enemies,” (Pagels on Religion & Ethics NewsWeekly 2/24/2012). 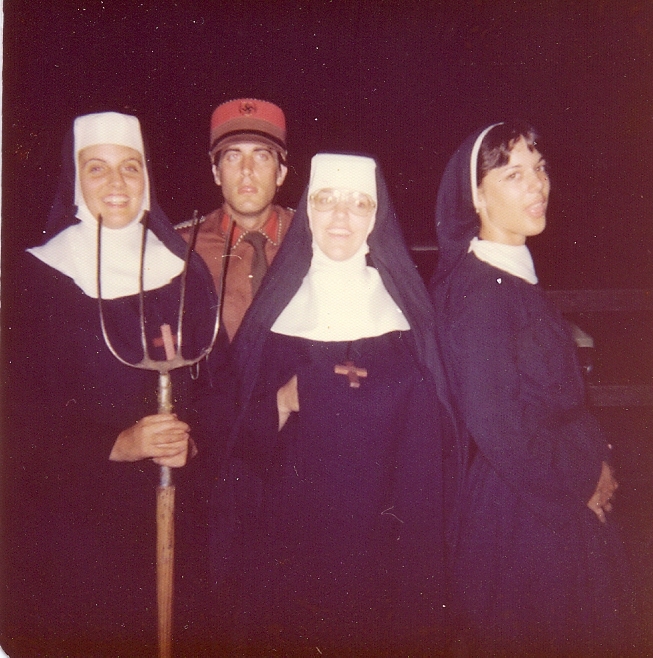 The themes of “Revelation” appeal to the petty and the vengeful. They are Henny Penny running to the king, and not only escaping Foxy Loxy, but fantasizing about Foxy and his hungry family thrown in a pit of fire. “Revelation” is much worse than a fairy tale, it is a nightmare unrelated to the compassion of Jesus in earlier books of the Christian Bible. Interpreting “Revelation” as prophecy is a misreading, but that doesn’t mean there is no room for prophecy for people of faith. The trouble is discerning when the sky is actually falling and when someone is overreacting to an acorn on the head. I have no way to prove this (right now), but I have an intuition that many of the people who subscribe to “Revelation” as predictions of the future are dismissive of prophecies about global climate change. Climate change, as a result of human impact on the environment, is not punishment from God but the very natural consequences of human actions. Contrast the lucrative “Left Behind” book series with the Kogi tribe in South America. The Kogi call themselves the “Elder Brothers” and we are the “Younger Brothers.” They prefer to avoid us, however, they have felt compelled to allow contact only to warn of the consequences of our own actions. Take 53 minutes out of your sound-bite dominant day to watch a grainy video on Google from an old BBC story. Watch and learn about the sophistication of this pre-Columbian tribe that knows how to live in harmony with nature and each other, and knows a lot about prophecy. The sky isn’t falling, we are destroying it ourselves with gas-guzzling SUVs. Telling the king won’t help because the Royalty in the U.S. Congress are well-insured millionaires who benefit from maintaining an underclass. None of these things are God’s will. That rumble you hear is not the sky falling – it is our foundation crumbling. It is not quick and dramatic, it is slow and malevolent. And at the end of the day, fantasizing about the destruction of the godless, does not serve God any more than abusing our environment. – J.B.